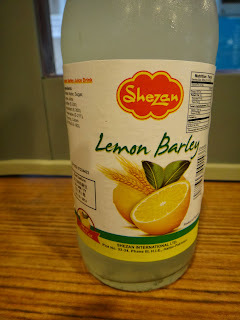 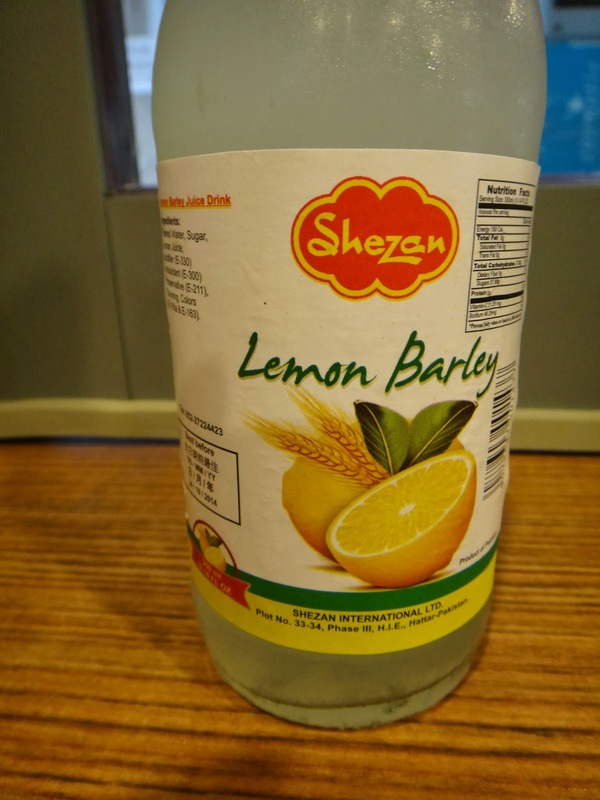 After taking a closer look at the address I was surprised this bottle of Lemon Barley was from Pakistan because the flavour was quite Western. As for the taste it was way too sweet and syrupy. 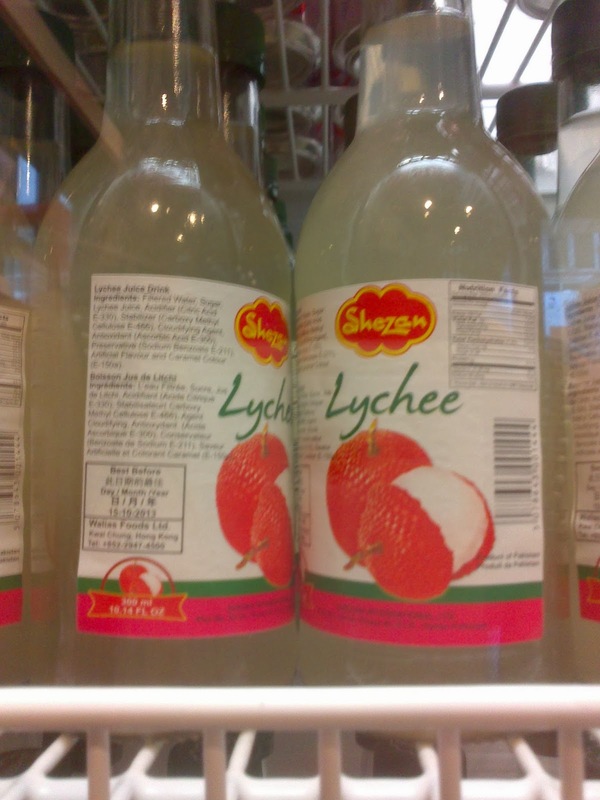 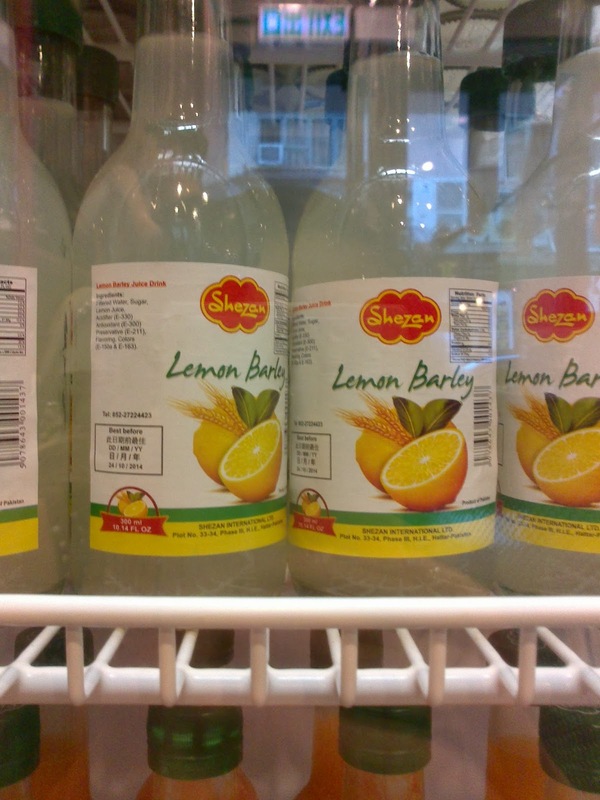 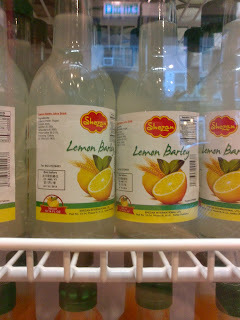 Apart from Lemon Barley they also had Lychee.